Messages of Our Lady of Fatima now are revelant more than ever in history. 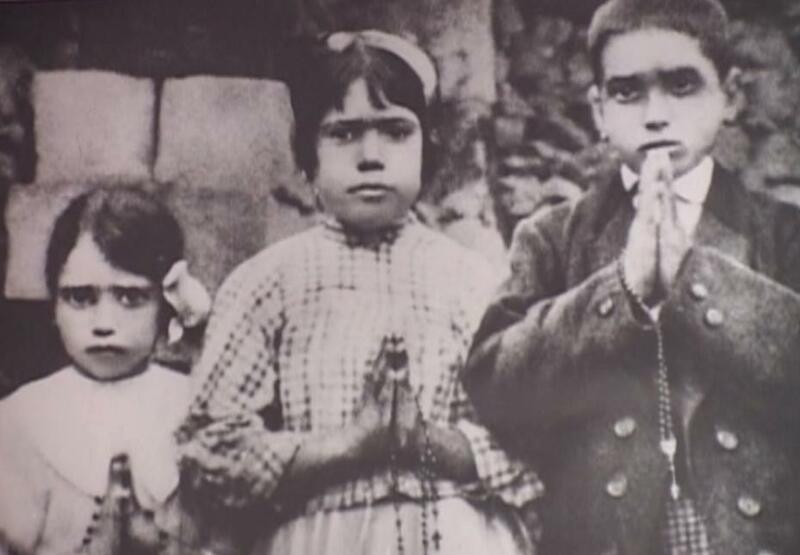 Our Lady came down from heaven and appeared in humble village of Fatima to three little shepherds- Jacinta, Francisco and Lucia. This all was back in 1917. But today we look back at the history and our current state and we realise, we had to answer to Our Lady’s requests and warnings with the biggest respect and urgency. Message of Fatima is a call urging us for Penance, Forgiveness, Hope + Love +Faith, Reflection on Eternal Life, a call to Devotion, Perfection, Holiness and Total Consecration. God entrusted His Message through his most holy Mother to the humble little shepherds of the Cova da Iria, in order to convey once again his perennial calls to the people of today. 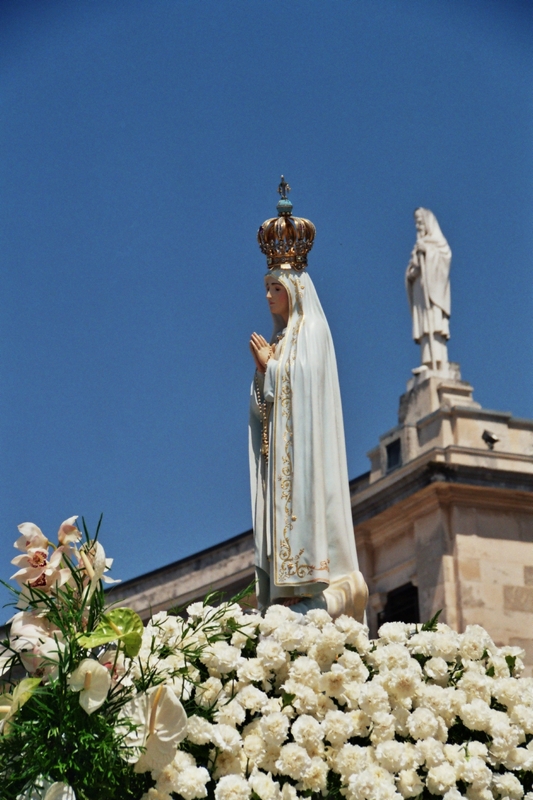 The entire Message of Fatima is a call to pay attention to His divine Law. 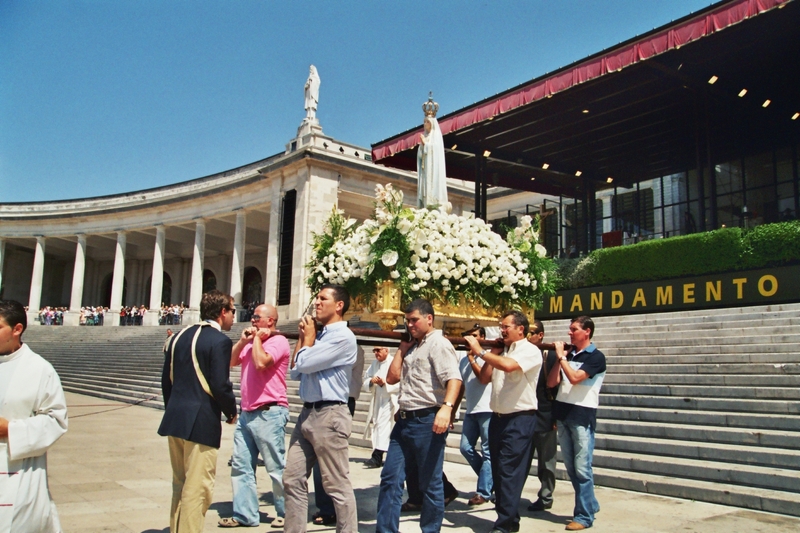 “The Call to Fátima” is a 2-part film documentary explaining the story and the message of Fatima in great detail. This film is based on the last visionary’s of Fatima Sister Lucia dos Santos writings, namely her first book “Fatima in Lucia’s own words” and “Calls from the Message of Fatima”. 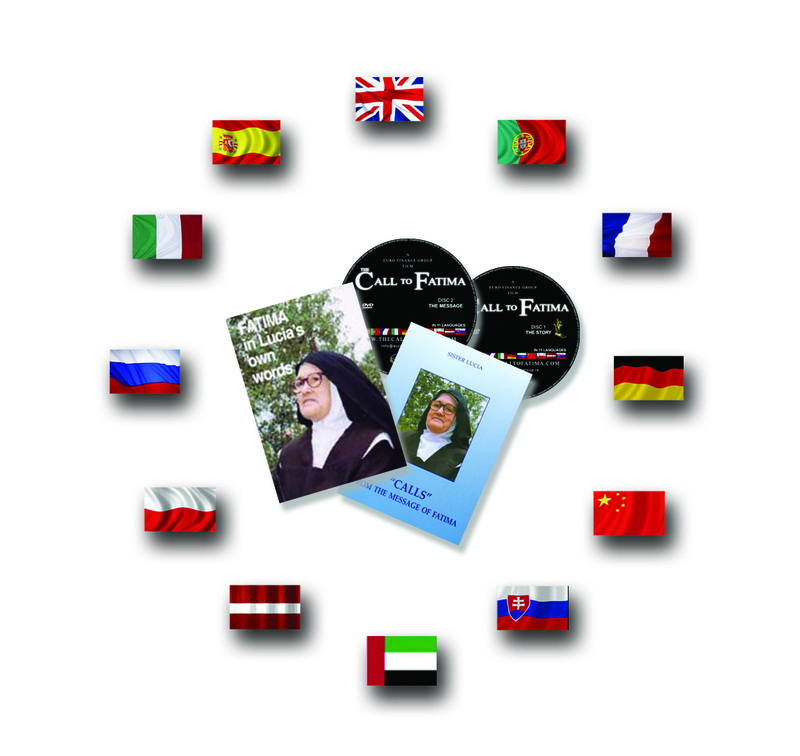 Messages of Fatima are now available in 12 languages (English, Spanish, Portuguese, Italian, French, German, Polish, Slovak, Latvian, Russian, Chinese and Arabic) via these books and “The Call to Fatima” film. 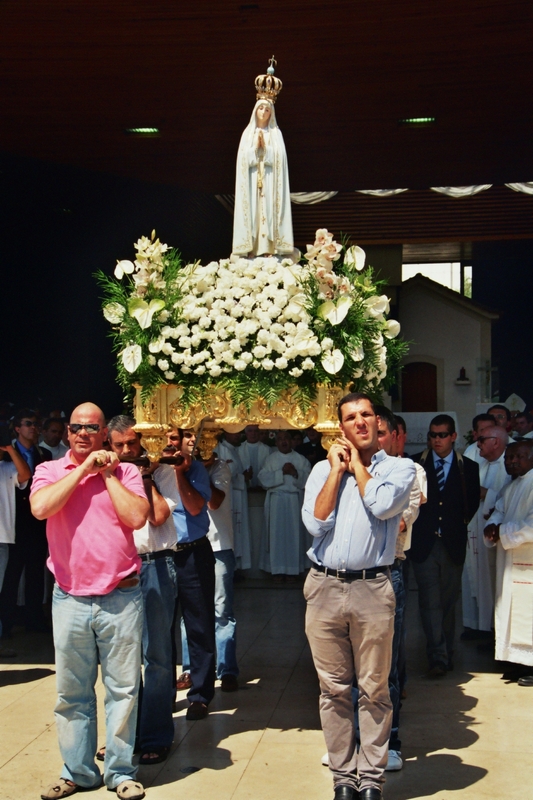 Sister Lucia’s last wish was to spread the Message of Fatima and make it known to as many poeple as possible. Our Lady tought this prayer to little children : “Oh my Jesus, forgive us our sins, save us from the fires of hell and lead ALL SOULS to heaven especially those most in need.” Please God, more and more people may learn, understand and evangelise the Message of Fátima, the Message of Penance, Forgiveness and great Hope. Ave Maria!